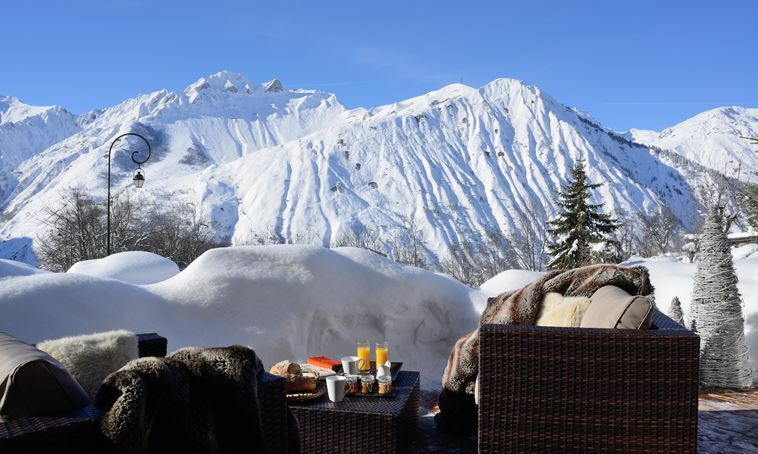 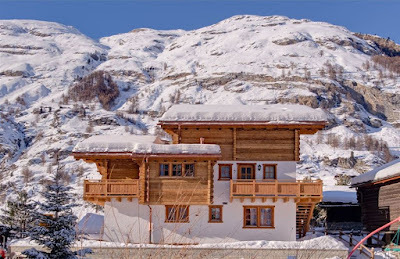 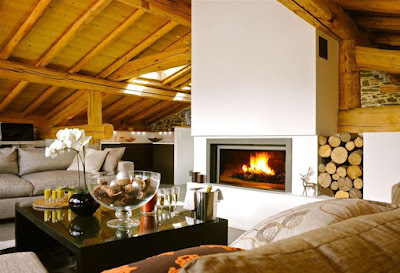 Elegant Address® Ski: Last minute Christmas & New Year Offers! It's not too late to spent the festive season in fabulous style and make the most of time with family and friends. 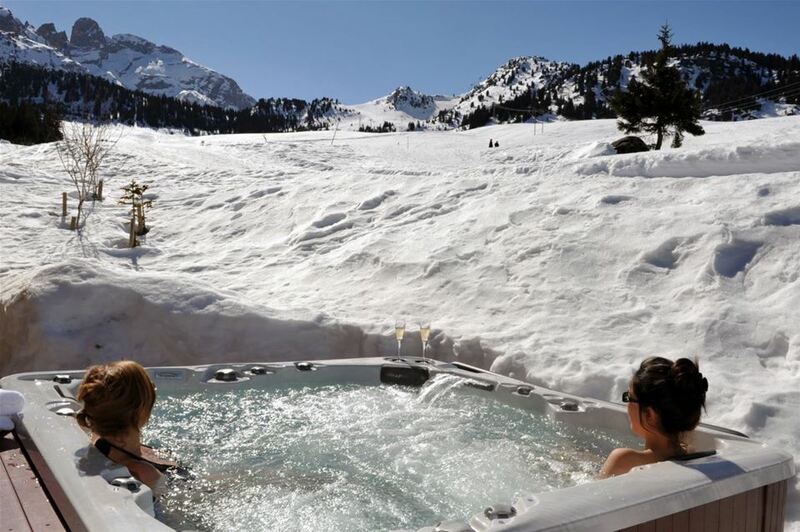 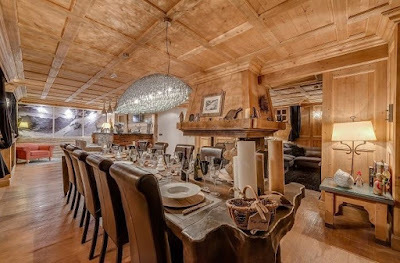 Below, we have a selection of truly incredible, exclusive offers on some of our favourite chalets to tempt you to enjoy a last minute luxury trip the snow filled Alps...It is Christmas after all! 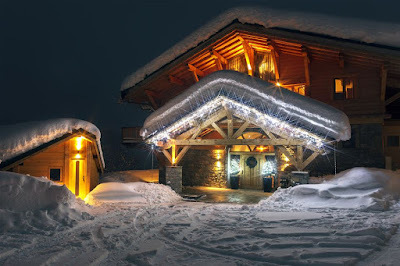 Grande Corniche, Les Gets - 20% off Christmas week, and full area lift passes for everyone! Haus Ulysse, Zermatt - 20% off Christmas, and half price lift passes! 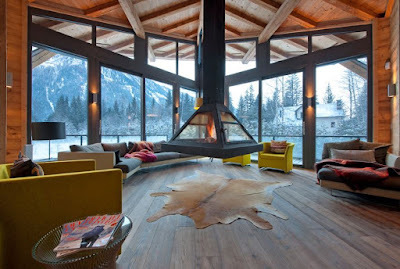 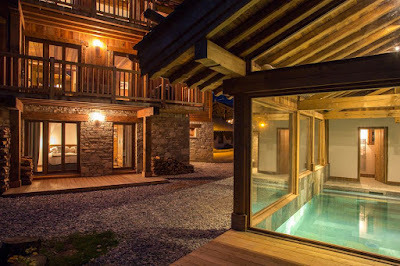 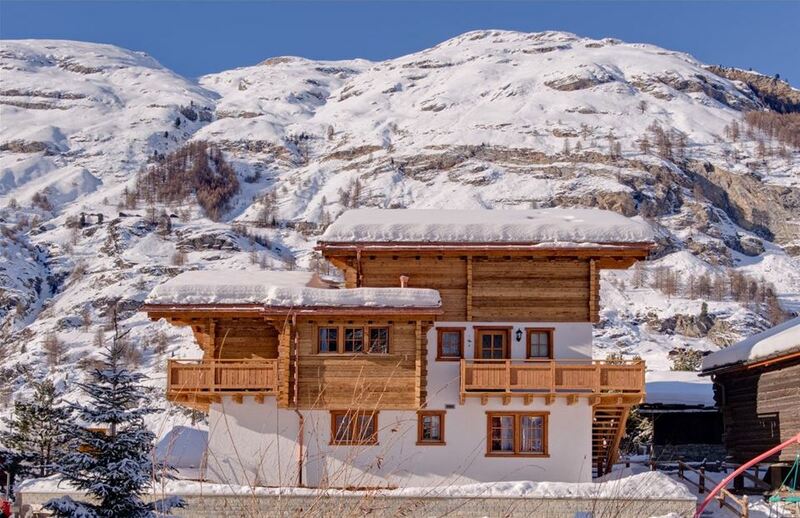 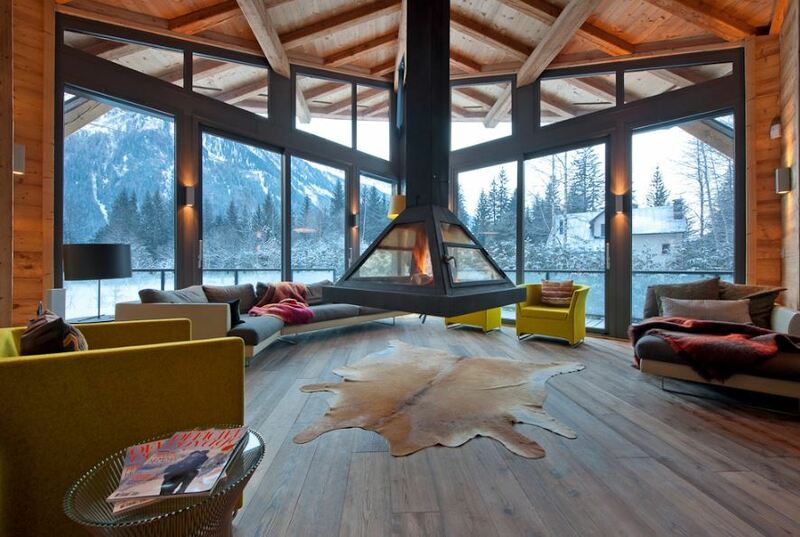 Chalet Solyneou, Val d'Isere - 20% off Christmas week, and full area lift passes for everyone!